Maryam Mirzakhani, an Iranian-born mathematician who in 2014 became the first woman awarded the Fields Medal, often called the most prestigious prize in mathematics, died July 15. She was 40. Stanford University, where she had been a professor since 2008, announced her death. The cause was breast cancer. 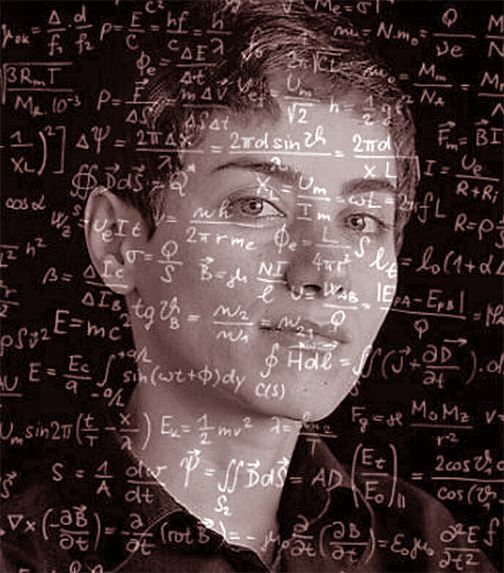 Dr Mirzakhani grew up in Tehran and came to the United States in 1999 for graduate study at Harvard University. Her mathematical interests included the theoretical study of complex geometric shapes and the movement of billiard balls across surfaces.